The Vermont walleye fishing season is set to open up on May 6, marking the return of some of the best walleye fishing in New England. Vermont has excellent spring walleye fishing opportunities in a number of lakes and rivers across the state. Such opportunities include Lake Champlain and its tributaries — the Missisquoi, Lamoille and Winooski rivers and Otter Creek, Salem Lake, Island Pond, Clyde Pond and the Clyde River. A trio of additional waters — Lake Carmi, Chittenden Reservoir and the Connecticut River — also offer quality walleye fishing but are subject to specific regulations. In all waters of Vermont except Lake Carmi, Chittenden Reservoir and the Connecticut River, walleye have an 18-inch minimum length requirement and three-fish daily limit. The open season is from, May 6 to March 15, 2018. 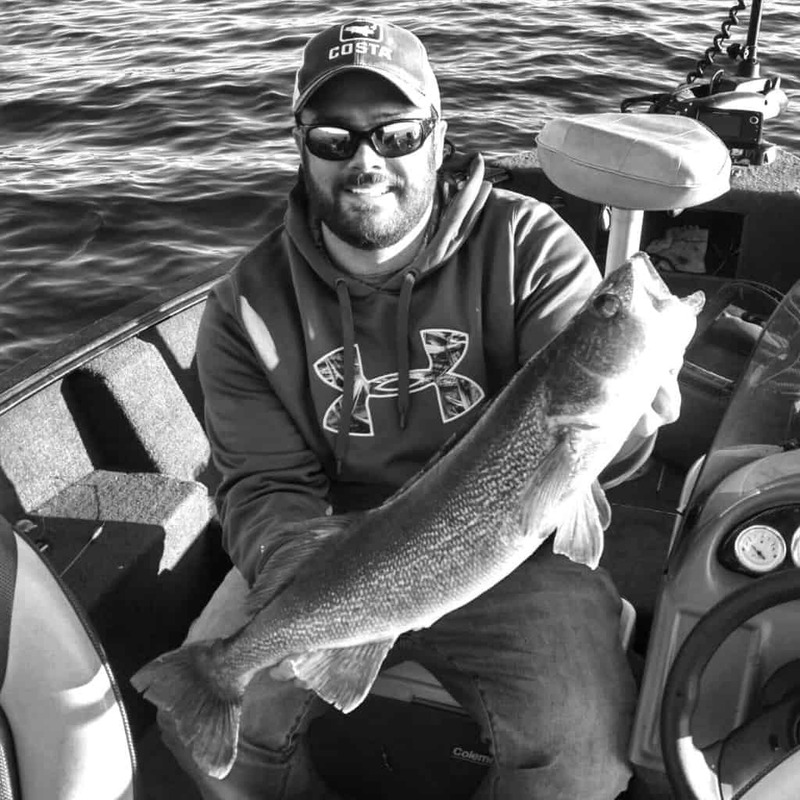 Chittenden Reservoir has special walleye regulations in order to produce large walleye that can help control its overabundant yellow perch population and provide anglers with an opportunity to harvest a trophy walleye. The minimum length is 22 inches, the daily limit is two, and the season is open June 1 through March 15. Anglers are encouraged to reference the 2017 Vermont Fishing Guide & Regulations Digest or the new Online Fishing Regulations Tool at vtfishandwildlife.com to review a full listing of Vermont waters and all applicable regulations. Dylan Smith of Northfield with a Lake Champlain walleye he caught and released last June.